Intel Graphics Media Accelerator (GMA) X3100 is an integrated (onboard) graphic chip on a Mobile Intel 965GM (with 500 MHz core speed) and 960GM (400 MHz) chipset (for Merom = Core 2 architecture). It is the successor of GMA 950. Most interesting is the integration of a fully programmable pipeline. Due to the integration of DirectX9 and DirectX 10 features (with drivers later than 15.9.0.1472), HDR and Hardware Transform & Lighning (T&L) - predecessor only had Software T&L - should be ready for Windows Vista Premium (support Aero Glass fully). Respective the data, the peformance should be clearly better than GMA 950. The 13.5 Watt current consumption is relatively low, because it includes all chipset functions (therefore, this value is not compareable to dedicated graphics cards). The Intel Graphics Media Accelerator 4500M (GMA 4500M) (sometimes also called GMA X4500 M) is a DirectX 10 capable integrated shared memory graphic card for laptops. The mGPU is integrated in the Intel GM40 and GL40 chipsets and designed for cheap laptops. The graphics card is also called Mobile Intel(R) 4 Series Express Chipset Family in the Intel drivers. Compared to the GMA 4500M HD, the 4500M features a slower core clock (400 MHz versus 533MHz) and is thus a bit slower in games. The chip itself is capable of supporting the CPU to decode HD videos, but because of the slower clock rate, the 4500M has troubles decoding 1080p videos fluently and therefore has no full Blu-Ray logo support. The gaming performance of the 4500M is not really good. Only less demanding 3D games and very old games may run fluently in low detail settings. Sims 3 and F.E.A.R. for example achieved 30 fps (with stutters) in low deatails and low resolustions (combined with a fast CPU). 2D applications, games and Windows Vista / Windows 7 Aero are supported without any performance problems. 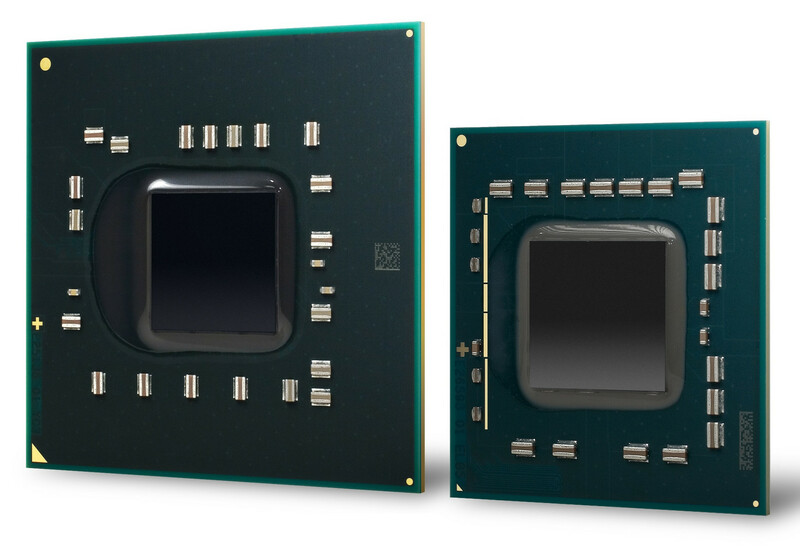 Compared to other modern integrated chipsets like the GeForce 9400M or the Radeon HD 3200, the 4500M is clearly the slowest especially for 3D games. Still the power consumption of the chip is quite competitive, so it may be the right choice for office tasks.